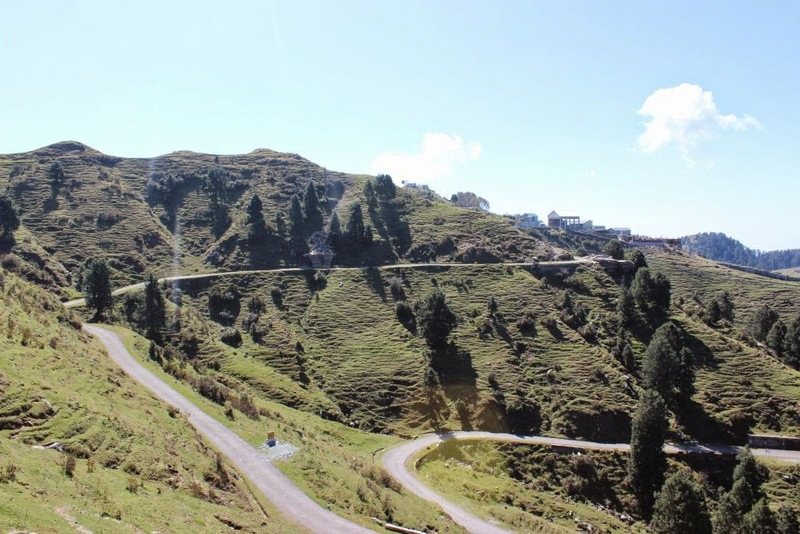 I was spellbound by the beauty of Hills of Dalhousie completely and the surreal views that my hotel offered. 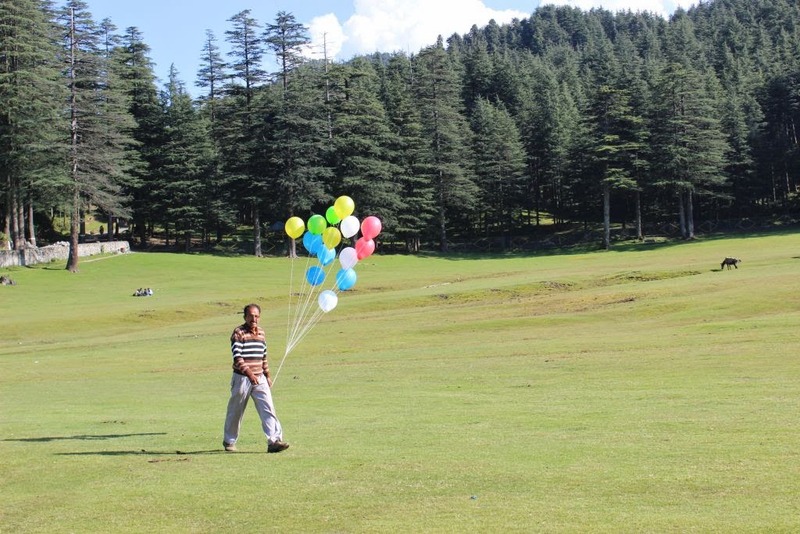 It was my birthday and I had saved the best for this very day -“Khajjiar – The mini Switzerland of India!”. 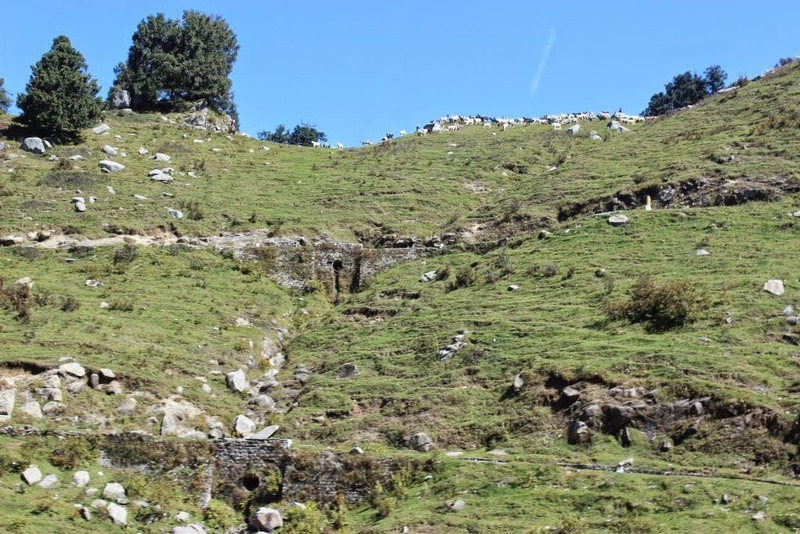 In addition visiting the highest peak of the Dalhousie region – “The Dainkund Peak” was on the cards as well. Thus after breakfast we set forward for our journey ! We headed towards the Dainkund Peak. 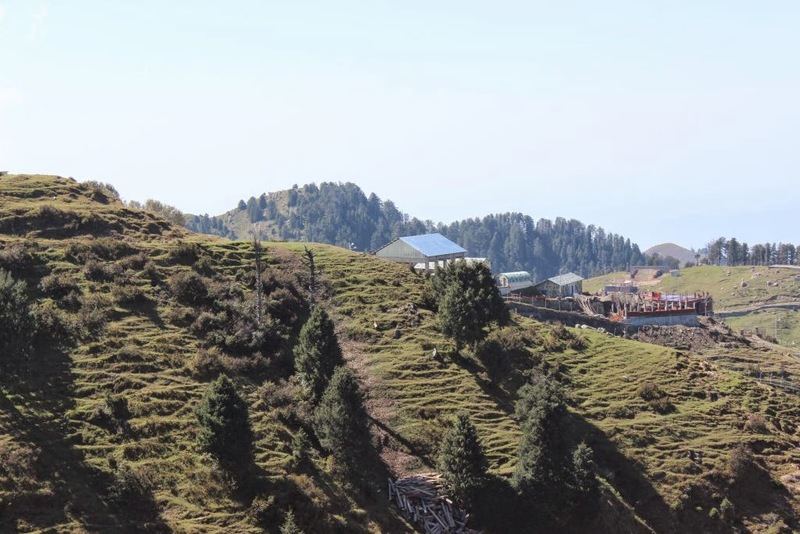 The major town of Dalhousie is situated at an altitude of roughly 6000 feet above sea level, whereas the peak is situated at the height of 9000 feet above sea level. The journey to travel the additional 3000 feet is in itself very exhilarating. 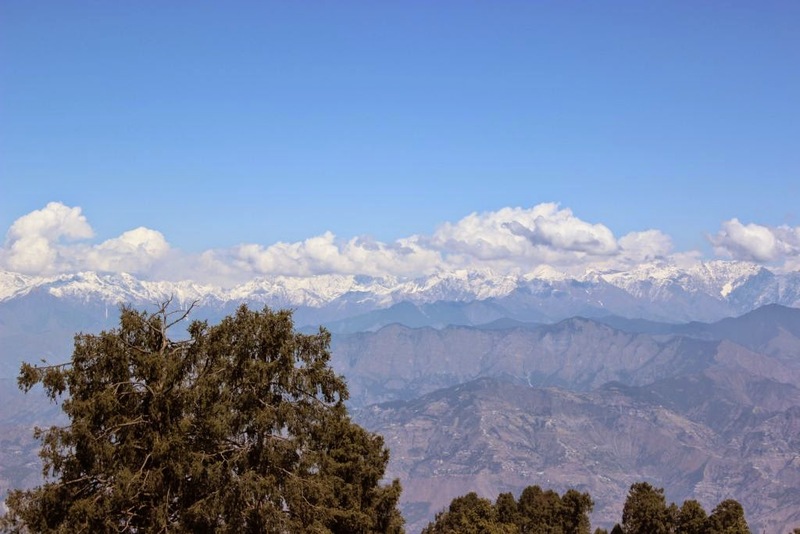 On the way to Dainkund there is a boarding school, Dalhousie Public School where the famous song “Mai nikla, O Gaddi leke” from the epic movie “Gadar – Ek Prem Katha” was shot. 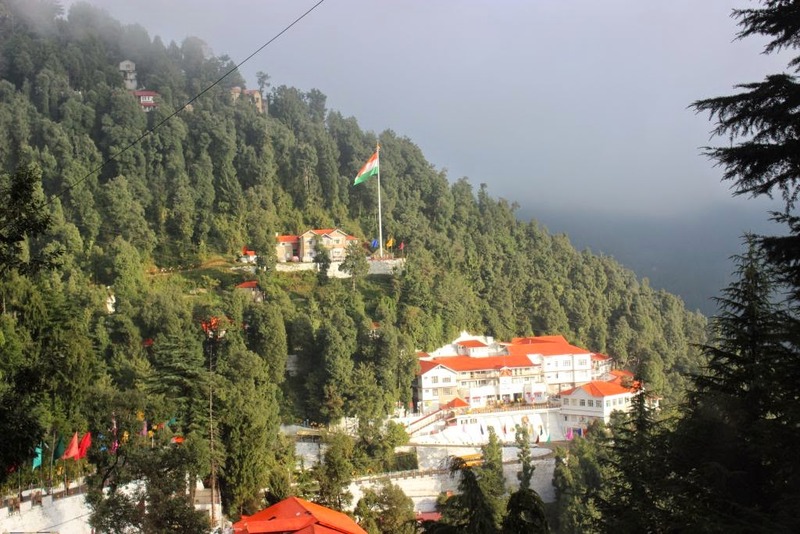 The school looked in good shape and also had the Indian Tricolor which ,amidst the hilly background, looked fabulous. As soon as we started approaching the peak, we could feel the temperature dropping down further and air pressure increasing. We also saw a herd of sheep in distance just beneath the Dainkund peak. As we progressed, the route started to become steeper and more orbicular. We reached till the point where we were greeted by the board of Indian Air Force – “No thoroughfare”. 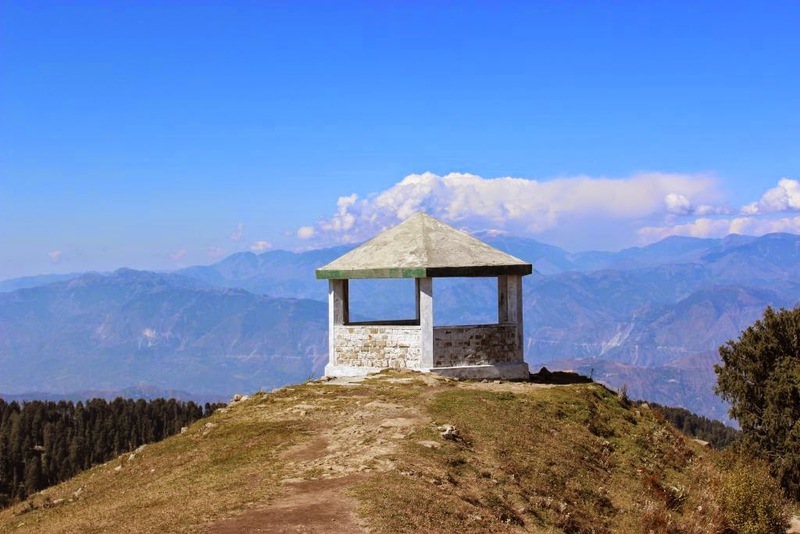 Actually there is an IAF station at the top of Dainkund Peak and for security reasons normal tourists are not allowed to go there. For this reason we had to park our car at some distance away and then trek some 1.5 kms to reach the top. 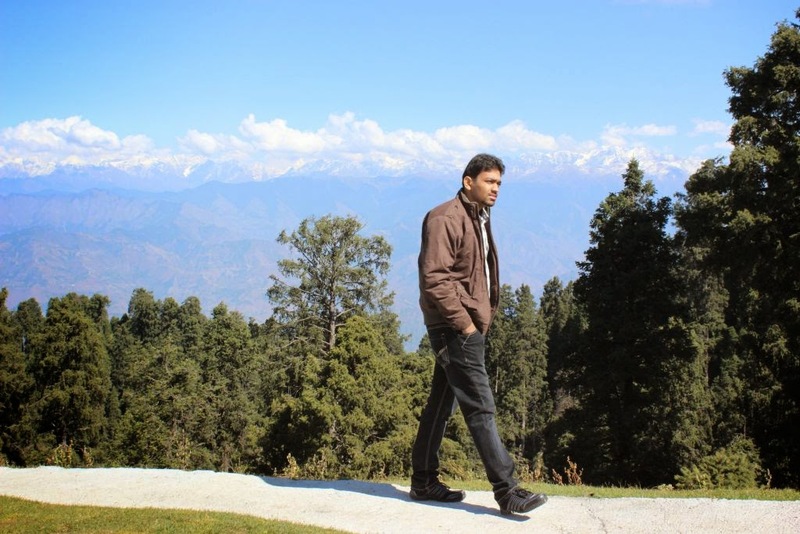 The sight of the mountains and the region nearby was giving a peaceful feeling to my mind. There was no one except us present there and all you could feel was air hitting the trees and chirping of birds! This is the kind of peace I was looking for! 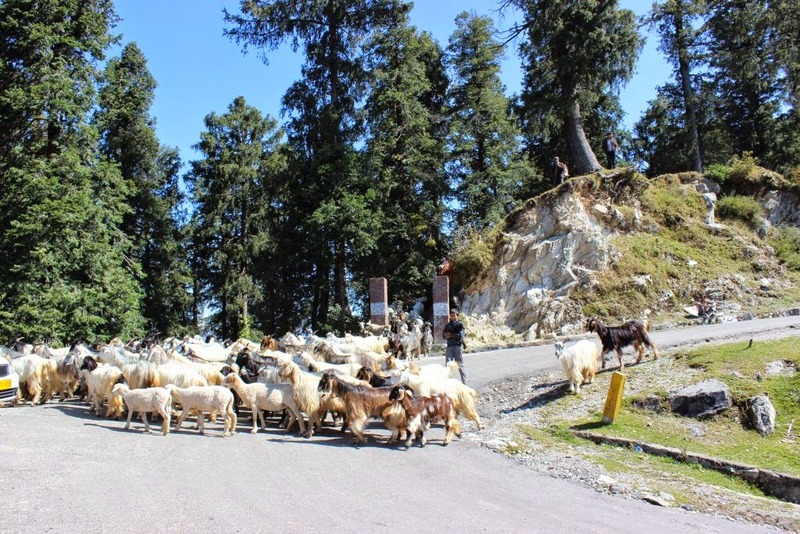 We again met with the herd of sheep at the entry point of the trek. 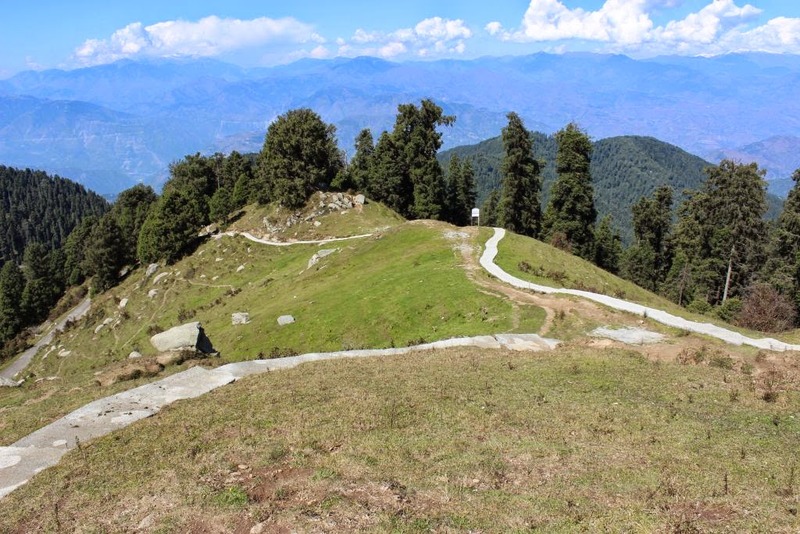 Dainkund Peak is surrounded by forests all around and the way to the top is also through the woods. We started our trekking with great zeal. Reaching midway we could feel the serenity of the place already.The Pir Panjal Range in the background with snow capped peaks , the vast meadows as seen from there were just fabulous. Pictures will help you to grasp the feel! Once we reached the top it was literally giving us the feel of being on the “top of the world”! I wasn’t able to believe and digest the views that I was witnessing and feeling. It took me a little bit of time to get engulfed in the beauty, peace and calmness of the place. We sat there quietly and just absorbing what was there on offer. A perfect "Peaceful Vacation" spot! We could also see the IAF station in distance. 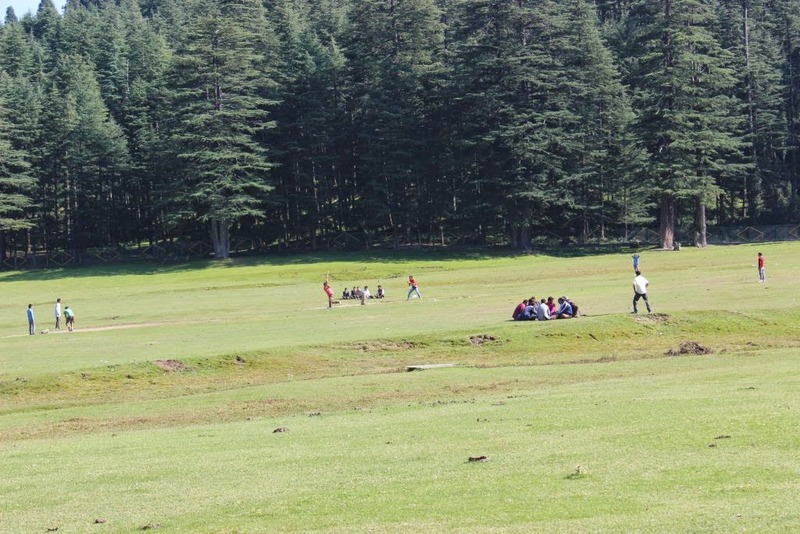 Our next stop was Khajjiar. 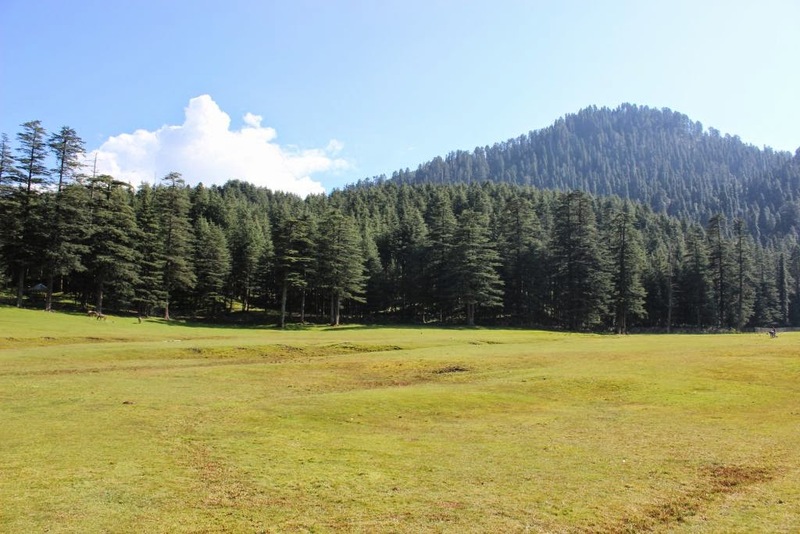 It is a hill station that is surrounded by vast green meadows and dense forests. It is a place with a rare combination of three ecosystems : a lake , pasture and a forest. It is because of its appearance it has found its place in the 160 places in the world which strike topographical resemblance to Switzerland (yes there are 160!!). 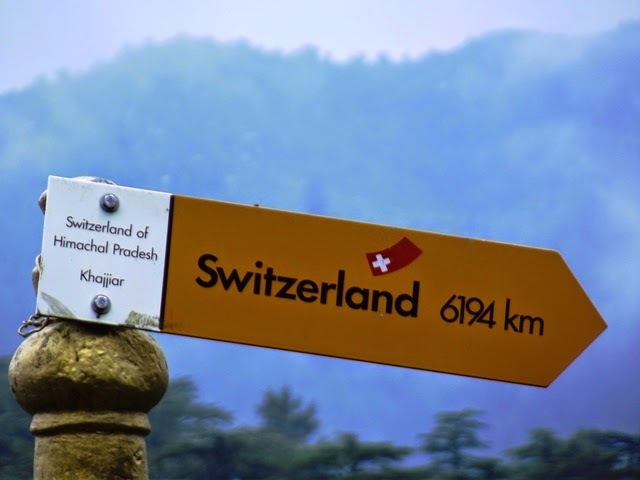 Vice Counselor of Switzerland in 1992 erected a signboard in Khajjiar showing the exact distance of Switzerland from the place. As soon as I reached there my senses were in for the best thing they have ever witnessed in my life till now. Such large meadows surrounded throughout by thick Deodar Forests and a lake in between. It was a painting made by the world’s greatest and the best painter! For such places to exist there indeed is “someone” above who is the architect of such places! 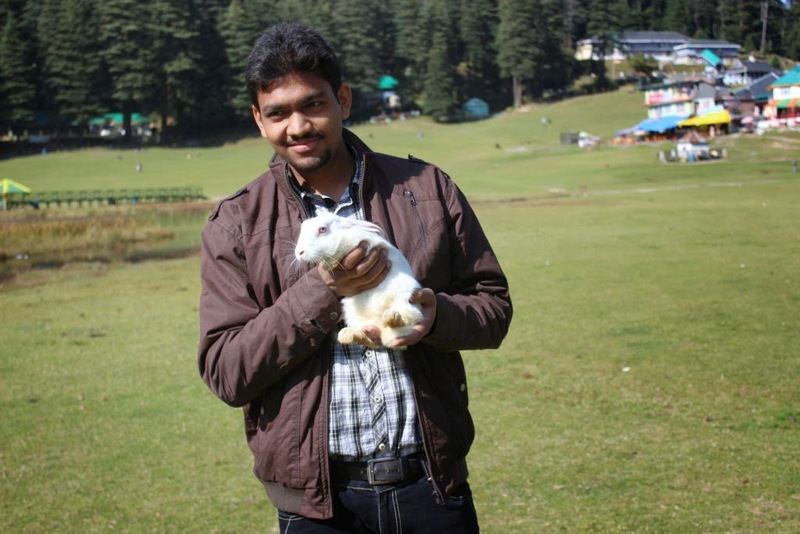 I found few rabbits there and got hold of one. They were ultra cute and super soft. On one side few of the local boys were even playing cricket. There was a provision of try your hand at Jorbing balls. You are seated inside a big rubber ball and then rolled down the slope. 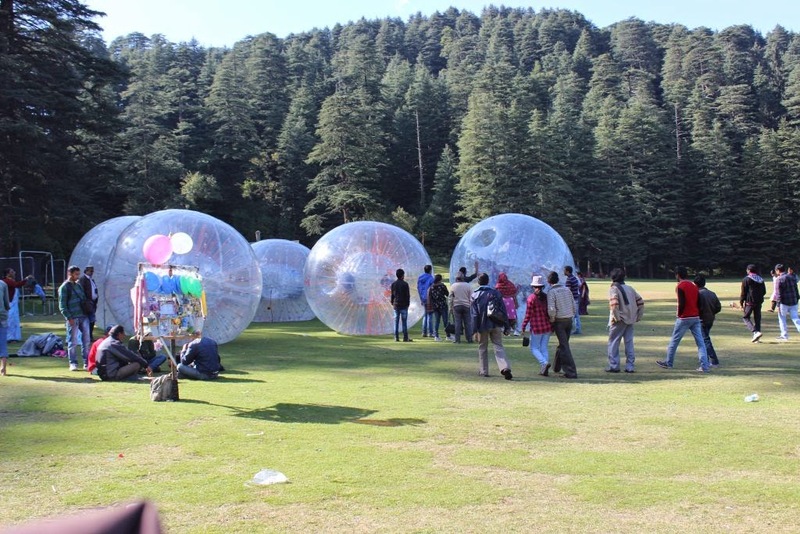 It is the same thing that is very popular in the Solang Valley , Manali. I had done that before so I chose to admire the beauty of the place. There are few government approved as well as local restaurants and eateries that come handy in case you want to grab some food. I sat there observing the nature and different type of people that came and went. We also spotted a balloon seller with all his balloons which looked very eye catching because of the superb background and colorful balloons he was carrying. Once again time ran very fast and it was about to be sunset. 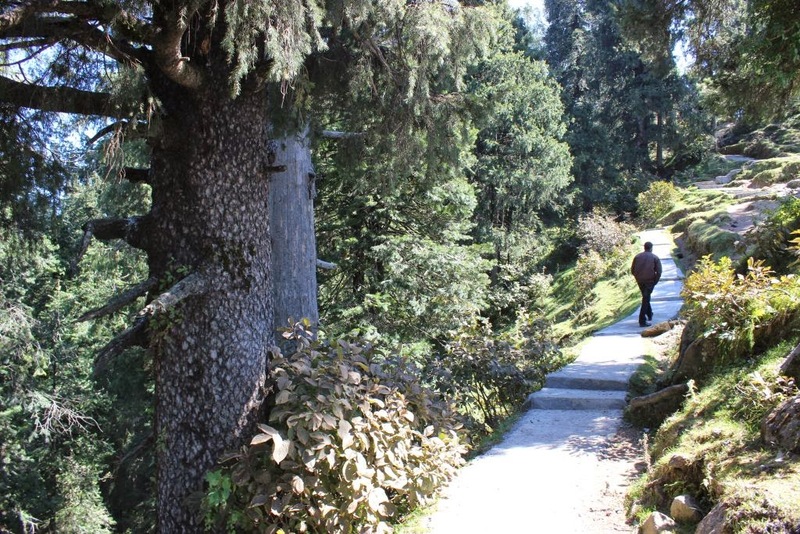 So we had to leave the mesmerizing and romantic Khajjiar and head back towards the hotel. But these scenes are the ones that are still fresh in my memory and I believe that they will remain etched forever. 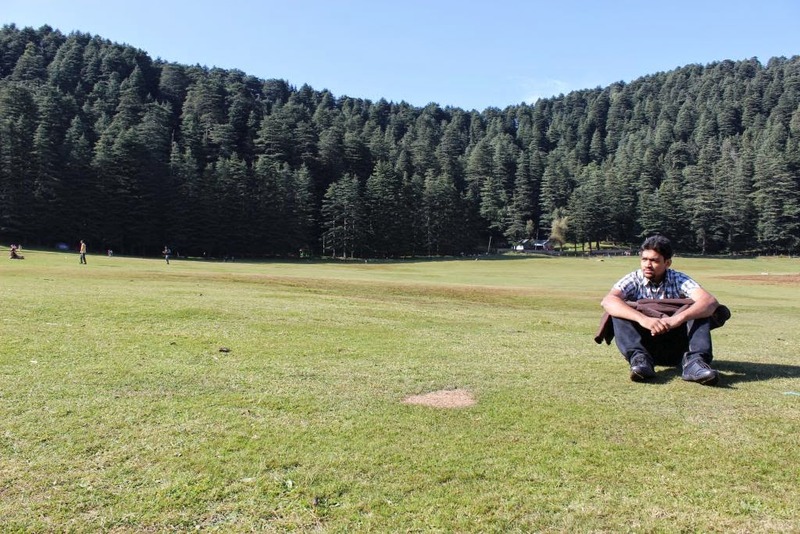 Though I left that place,I made a promise to myself that I will definitely return one day to explore more of Khajjiar (Golden Devi Temple, Lord Shiva Temple and Khajji Nag Temple). 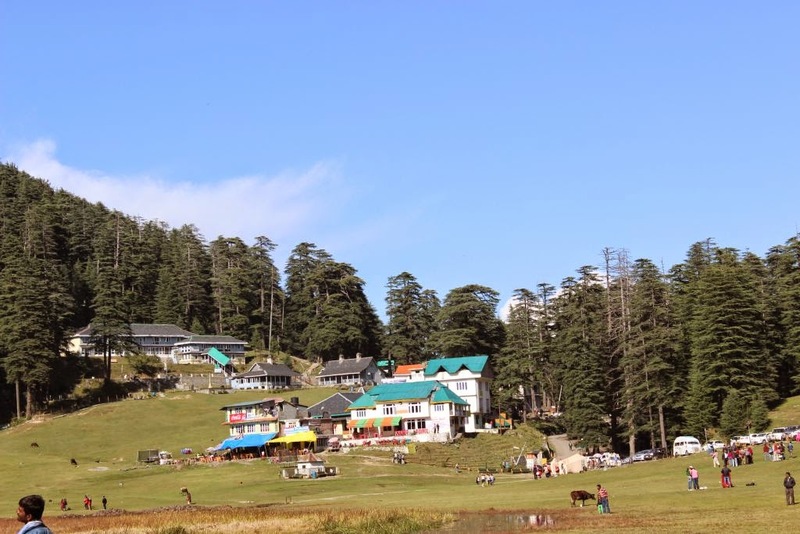 To book a customised tour to Dalhousie/Khajjiar, feel free to get in touch with us. 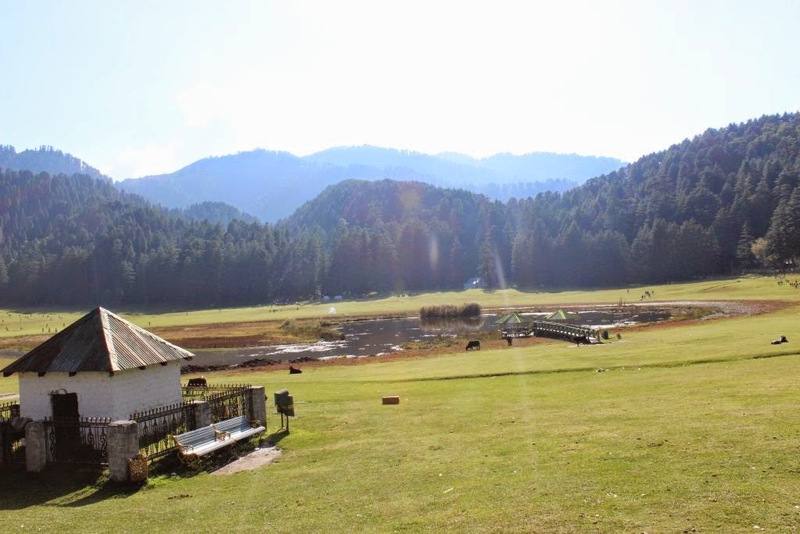 Now I think If i can visit switzerland without burning my pocket then Khajjiar is the place. A peaceful place to visit! 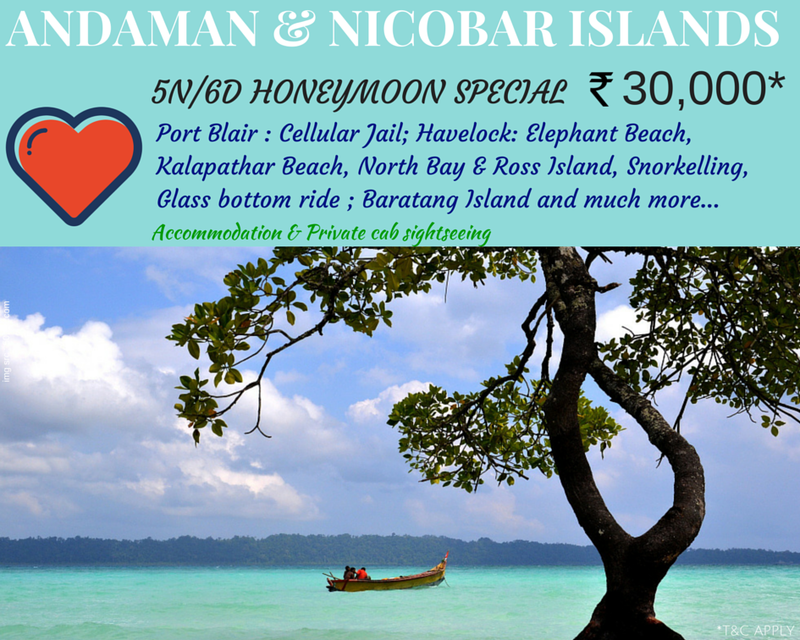 This is a place for those who are looking for freshness, peace and a break away from the noise, pollution and overcrowded Delhi. It truly is the mini Switzerland. 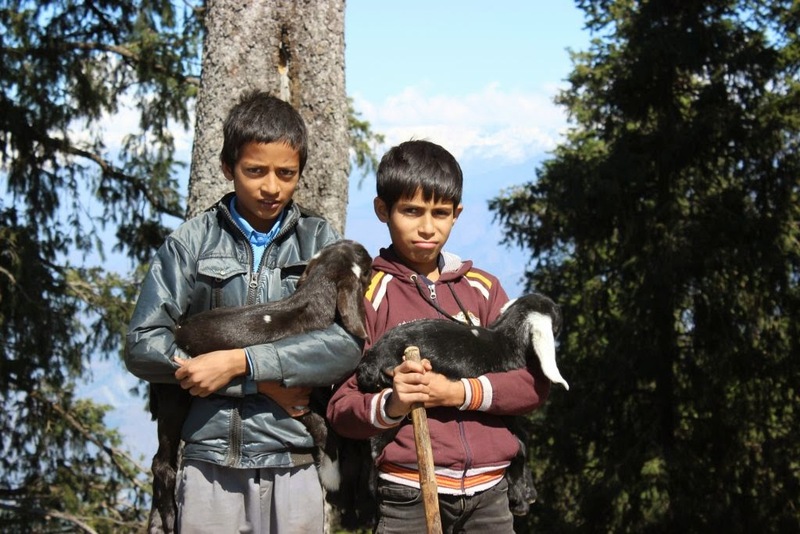 Reading the whole blog, I was like, "Did not Switzerland had copied paste our Khajjiar over there??"